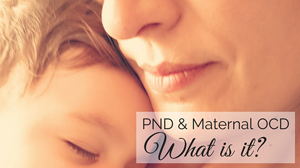 Postnatal Depression and Maternity OCD. What does that mean? How do you know if you have postnatal depression or just the “baby blues”? Some great information in this interview between Corryn from Milk and Love Village and Lindsey Crockett from HELD. When we’re looking forward to the birth of our baby, we often imagine this to be a wonderful bonding time. But often things don’t turn out the way we plan. 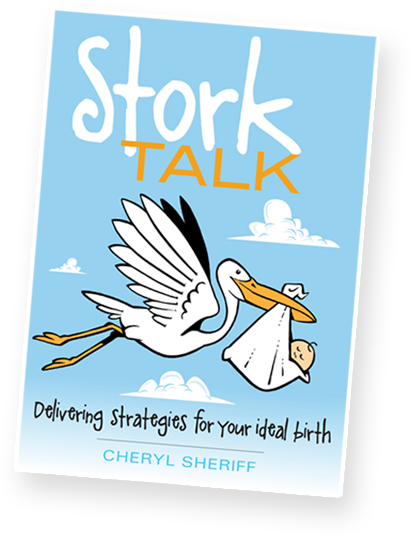 You will learn some valuable strategies in this podcast to help you get back on track..
You can’t plan a birth, or can you. Listen to Corryn from Milk and Love Village and I discuss why it’s worth planning and writing one. 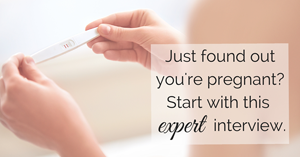 I hope you enjoy our chat..
Finding out you’re pregnant can be overwhelming, exciting and terrifying all at once. Where do you start? Find out here as Corryn from Milk and Love Village and I discuss where to from here. I hope you enjoy sharing our chat..
"Cheryl and I go way back! She's one of the most experienced birth professionals in Australia having attended over 1000 births in 30 years as both a midwife and a doula. If you live in Queensland and you are pregnant I would strongly suggest that you consider hiring her as your birth doula." 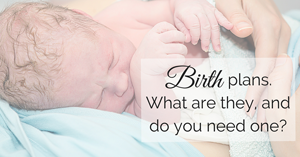 Birth can be a scary event that lurks on the horizon when you are pregnant. I know with my first pregnancy. I pretty much delayed any thoughts about birth until my 3rd trimester. Once I reached my 3rd trimester and even after I had done my antenatal class I still a big feeling that I was entering an 'abyss' - a very unknown territory! Drew Barrymore is said to be taking part in yoga and going on "long walks" during her pregnancy. This trend is no longer just available for celebrities and it is here to stay. 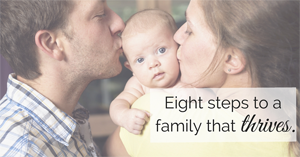 Find out how you can benefit by having your own individual childbirth professional work directly with you by calling 0407 153 412 or emailing cheryl@idealbirth.com.au.